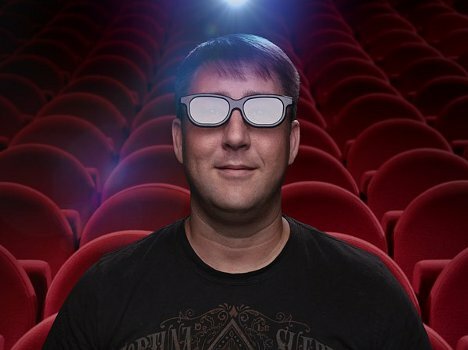 Coolest Tech » De-3D Glasses Reverses The 3D Effect into 2D Again! 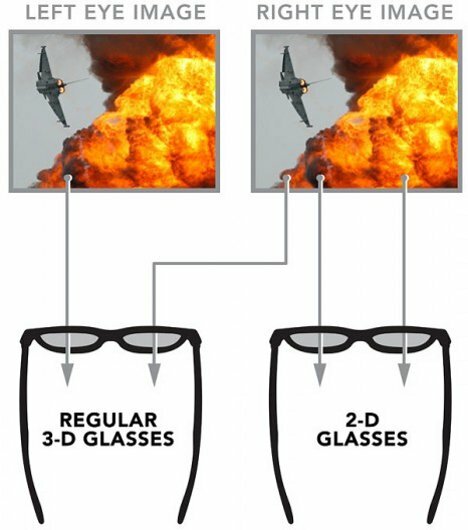 De-3D Glasses Reverses The 3D Effect into 2D Again! 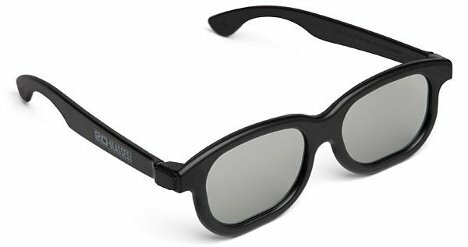 Opponents of 3D Technology may now sit back and enjoy 3D movies in 2D Format again, even when they’re at a 3D Cinema, thanks to the De-3D Glasses! 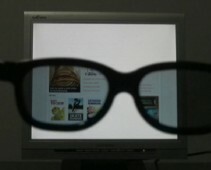 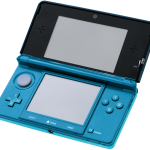 How Glasses-Free 3D Works Pic3D Sheet, Turn any LCD Display into Glasses-free 3D Display! 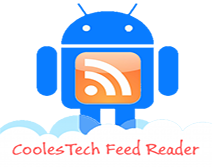 (Updated) The Privacy Glasses (Do It Yourself)!